With this product you can accumulate up to 101 Glitter Points. 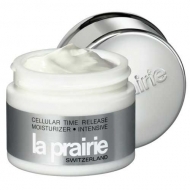 Gives intensive moisture, preventing dehydration and dryness. Cellular Eye Contour Cream is a richly hydrating age defying eye care, to target dehydration and dryness, the most common cause of fine lines and wrinkles. 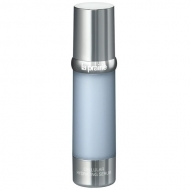 Rejuvenates and firms the skin, smoothing and brightening the delicate eye area. Plus enhances your body resilience. 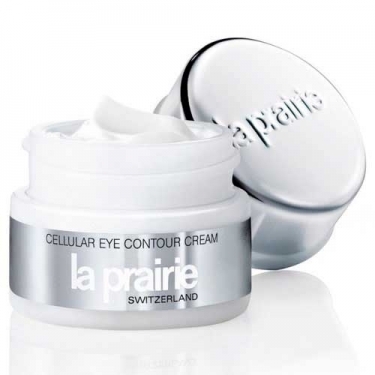 Cellular Eye Contour Cream is La Prairie's favorite eye-care product.